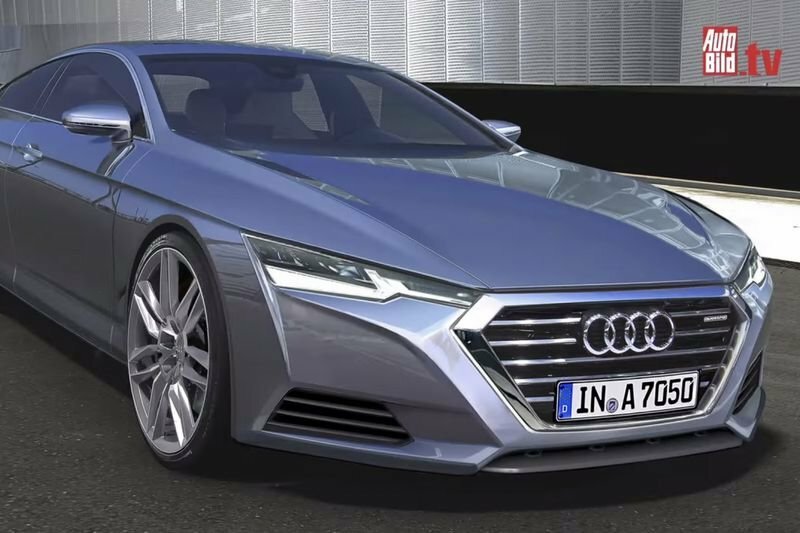 The new Audi A7 Sportback has a similar design to the previous A7 model, keeping the signature Audi frame and plunging roof. The front of the car sports a similar design to the A8 but now has narrower headlights and a wider grille. The LED tail lights line the full width of the car and dance when the car is locked or unlocked. The spoiler at the back of the car lifts at any speed above 75 mph creating a masculine, sporty look. It can get from 0 to 63 mph in 5.3 seconds, so clearly, sporty isn't just in the look. The inside of the car is similar to the A8 but now has two touch screens that control the functions of the car and provide built-in navigation systems. The release in 2018 will come with an "AI button" that will automatically navigate any parking space or driveway. Not only is the new A7 sleek and stylish, it is also practical with a 535-litre boot and more passenger space at the back, allowing you to share the magnificence of the car with more people!